Football didn't come home - in fact it ended up somewhere so very close, yet agonisingly far away. 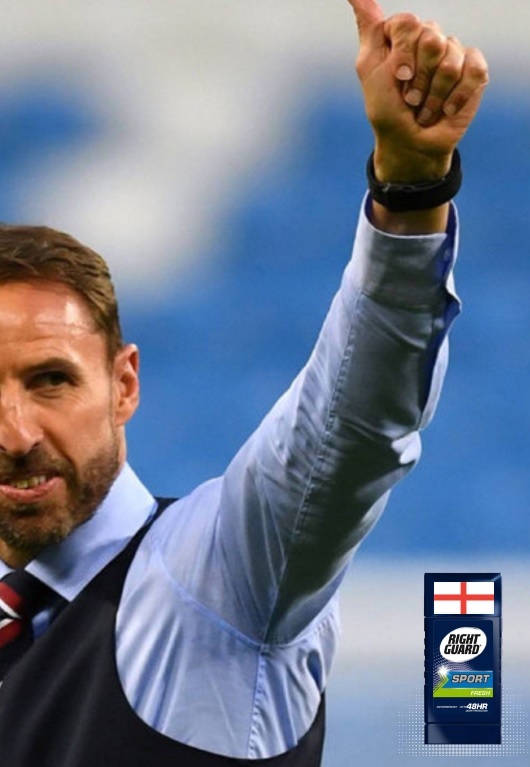 But despite the disappointing end to England's World Cup, the love of the nation for manager Gareth Southgate shows no signs of abating. 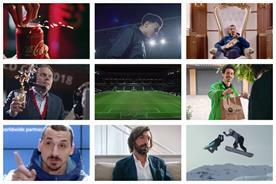 Any brand with vaguely mainstream aspirations ought to give its right arm to work with the Waistcoated Wonder - so Campaign asked for your creative ideas on how the Nicest Man in Football could be incorporated into a campaign. The nation fell in love with Southgate even more than before when he was seen consoling the Colombian player who missed the penalty that led to England’s win. 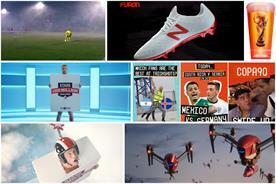 So we thought, why don’t we use Southgate to have some fun with brand rivalries in a filmed stunt. Burger King and McDonalds: friendly competitors right? Well... Burger King is sending Gareth Southgate into McDonalds. Filming the whole thing, they’ll catch Southgate consoling McDonalds on having "the second best burger in the UK". Not knowing Burger King has sent Southgate, McDonald's employees will willingly take the condolences from Southgate. 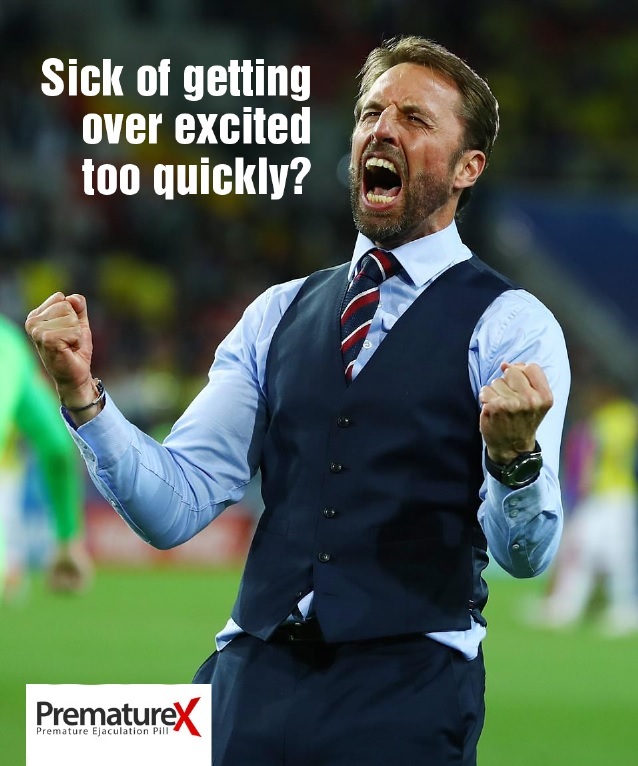 News of their loss to Burger King will be sure to shake up a few McDonalds workers but it won’t be a problem for Gareth Southgate, the father figure, a kind and humble man on standby to provide a shoulder to cry on and maybe a motivational speech. 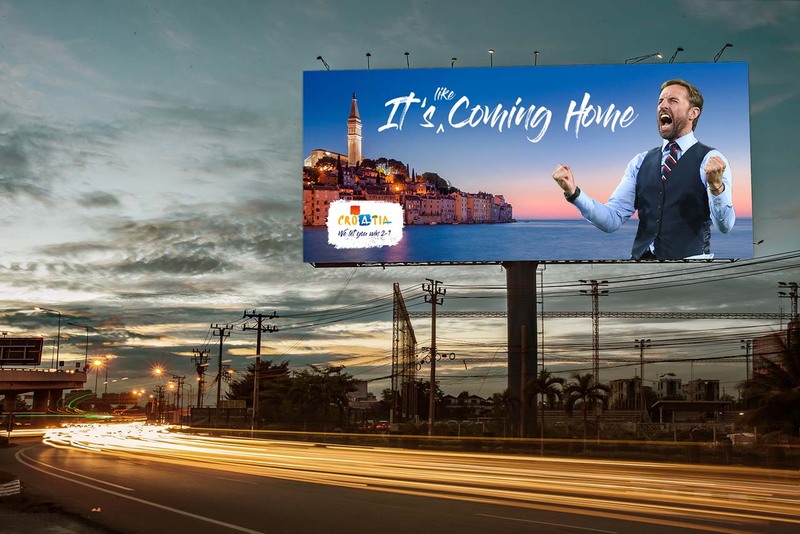 After Gareth has finished consoling the employees of McDonalds the nation will fall in love again with Southgate for his kind and warm heart. This will be followed by the reveal of Burger King’s logo and the use of social media to reveal the stunt. 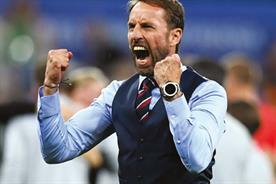 Have you noticed how, unlike the other team managers in the World Cup, Gareth Southgate didn’t sweat? Even in temperatures well above 30C in some parts of Russia. No unsightly stains under his armpits were on show at all. 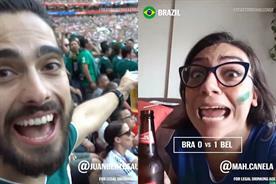 Even at the penalty shootout. Maybe under the waistcoat there were some unsightly pools of sweat, but I think there was a secret formula in his anti-perspirant deodorant that kept the sweat patches at bay. Even with a blue shirt. This insight is a gift sponsorship for any men’s deodorant brand. Why? He is the nicest man in football.... 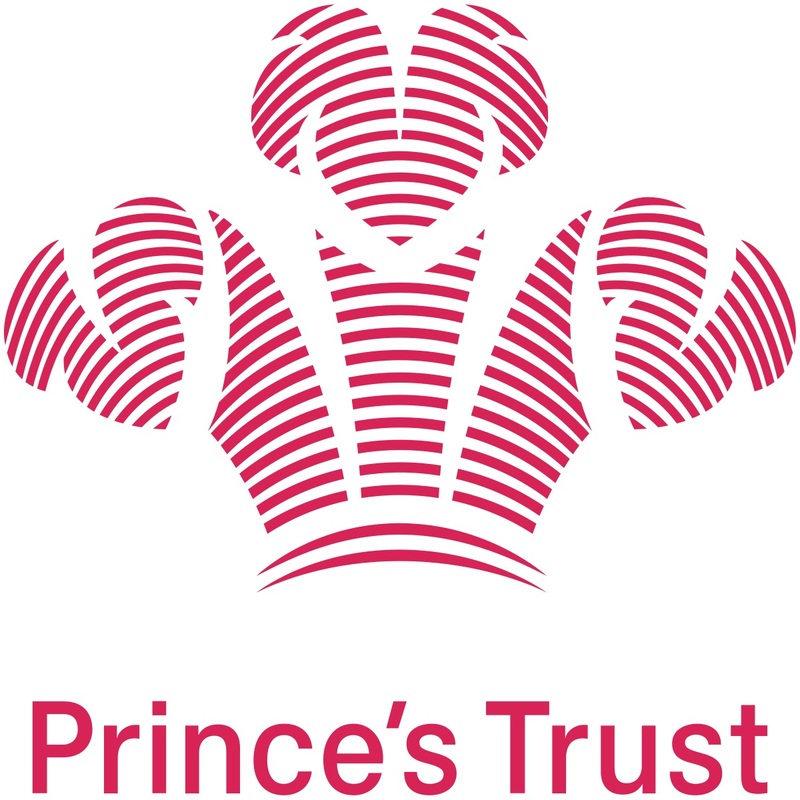 But more importantly, he is a new role model of masculinity for young men, particularly in the famously tough world of professional sport. 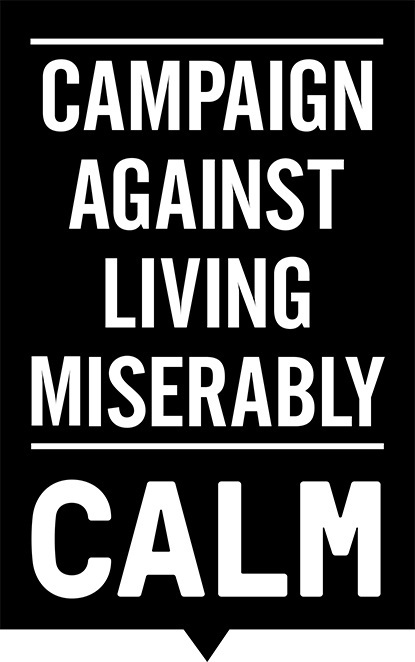 Gareth could be a new face of Calm – encouraging others that you don’t need to be a hero to help others. You don’t need to be the England manager to make extra time for your team. 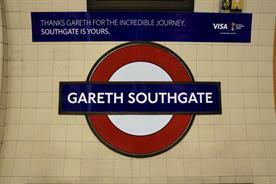 Gareth would always be there, we should all be there too. Gareth challenges all men to give their mates extra time. Make 30 minutes available every month for a conversation with a friend you haven’t spoken to for a while. It all starts with one question. How are you getting on? How are you feeling? How are you doing? 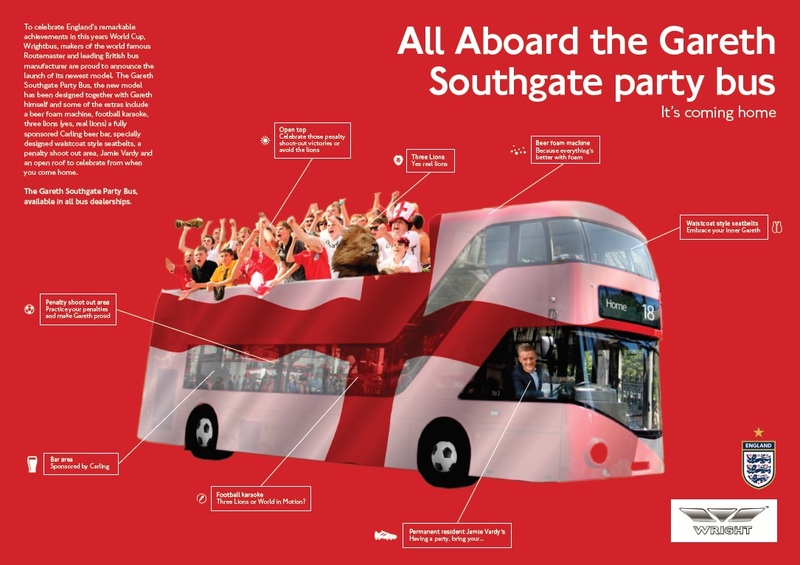 To celebrate England’s remarkable achievements in this year's World Cup, Wrightbus, makers of the world famous Routemaster and leading British bus manufacturer, is proud to announce the launch of its newest model, The Gareth Southgate Party Bus. The new model has been designed together with Gareth himself and some of the extras include a beer foam machine, football karaoke, three lions (yes, real lions), a fully sponsored Carling beer bar, specially designed waistcoat style seatbelts, a penalty shoot out area, Jamie Vardy and an open roof to celebrate from when you come home. 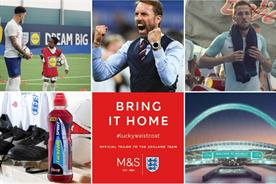 To truly monetise soon-to-be Sir Gareth (by the way, do the FA let him do ads after Fat Sam’s dodgy shenanigans? ), surely it’s a no-brainer to twin him with the one thing he’s truly brought to light. We’re not talking waistcoats or beard trimmers. Or pints of favourite bitter. Or even Invisalign teeth straighteners. No, the one thing he has really put on the map, quite literally, is Croatia. This tiny country, that’s been through so much recent turmoil, has risen from the ashes of civil war to reach the greatest stage in footy. And they couldn’t have done it without their nicest, most generous ambassador. 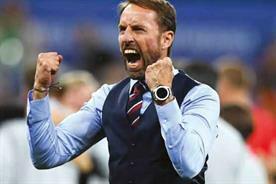 Forget what Alan Partridge has done for Norfolk, or Clint Eastwood for Carmel: in allowing Croatia to beat old England, Gareth is the man to turn Mr and Mrs Smith’s heads, from laying their Union Jack towels on sunbeds in the Costa del Dull, to ruining the sparkling Dalmation coast. Open on a football training pitch. Gareth Southgate is in his full waistcoat/trousers outfit, running the session. He’s putting a squad of teenagers (girls and boys) through their paces. He demonstrates pulling someone’s shirt, first with one hand, then two, then wrapping his arms around them and wrestling them to the ground. He shows how to wait for a corner kick, elbowing opponents in the gut, standing on their feet. He shows them the famous picture of Vinny Jones grabbing Gazza by the nuts, and gestures to show how they can recreate this move. He shows how to run up to a referee, get in his face, and yell obscenities. He shows how to make sure some spit flies out and hits the ref in the face. The players watching look variously bemused, unsure, and reluctant to join in. Pull out to a wide shot of the pitch. We can hear Southgate’s referee screaming demo continuing in the background. SUPER: You won’t believe what some people are capable of. TfL has a problem. Too many people are selfish and don’t think about their fellow passengers on public transport. 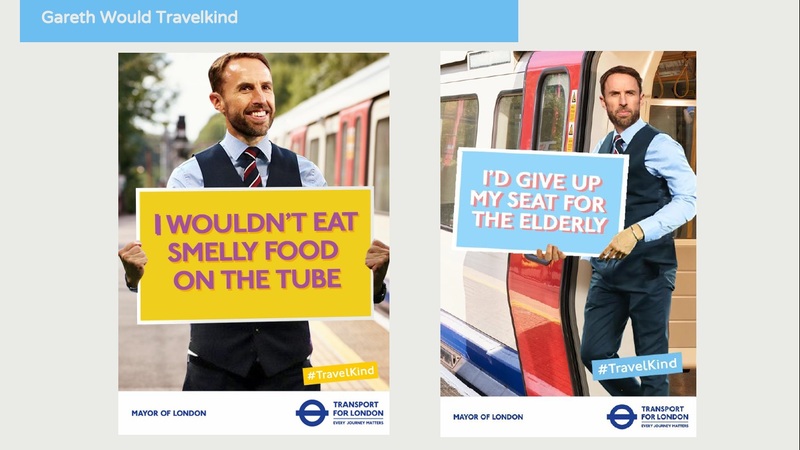 They eat smelly food, don’t move down to the end of the carriage so that more people can get on the train, or fail to give up their seats for the elderly and pregnant to sit down. If there is one person in the UK who we know wouldn’t do any of this, it is Gareth Southgate. He’d think about his fellow passengers first and foremost and the common good. So we would extend our existing campaign of passengers holding up signs, and ask Gareth to hold them up. 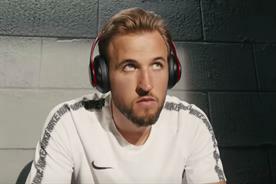 Who’s not going to listen to Gareth and try and behave like him? He would create a whole new behaviour system on TfL. 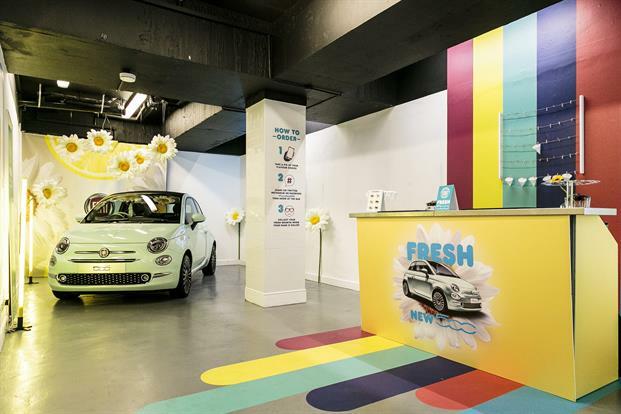 One that could immeasurably improve the capital’s transport experiences. The lady, it is famously said, loves Milk Tray. And we all love the dramatic trials and epic struggles the Milk Tray man is prepared to put himself through to make sure she gets them. It’s a nail-biting, white-knuckle ride, that we follow each increasingly tense stage of, with rising heart rates. In fact, it’s a lot like the England team’s progress through the World Cup. So let’s bring the two together. 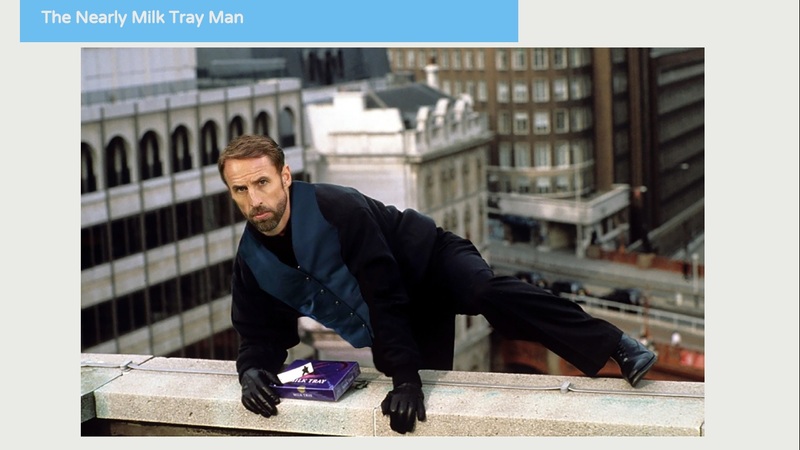 Let’s see the Milk Tray man reborn as Gareth Southgate – all in black but with his (now) trademark waistcoat. We follow Gareth’s epic journey to deliver Milk Tray... but like the England Team, only to fail gallantly at the final hurdle. Not for want of effort, application or courage. Just a bit of bad luck. He leaps to a balcony, and scrambles up, but his attaché case catches, and rips from his waistcoat. It falls, falls and falls. He winces as we hear the attaché case hit terra firma. We cut to the case, battered and blown open, a box of Milk Tray inside. 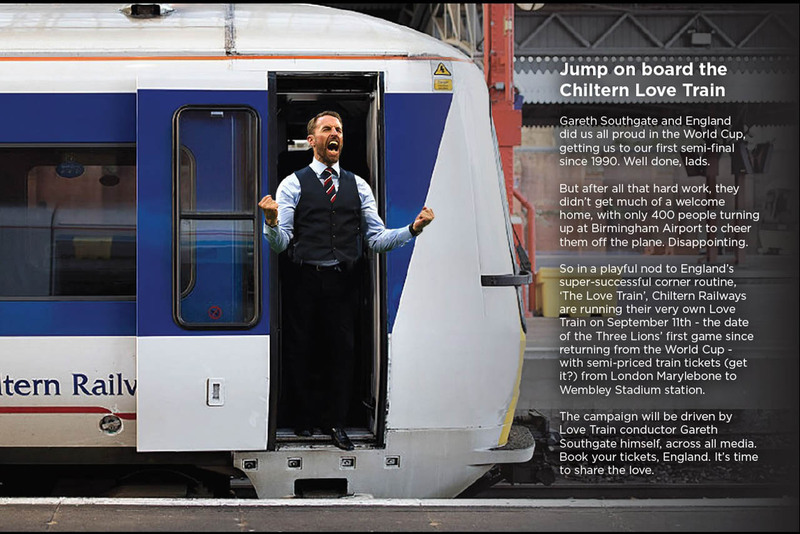 For once, the chocolates the lady loves so much don’t reach their destination – but that’s ok.
Because the whole country loves Gareth Southgate.